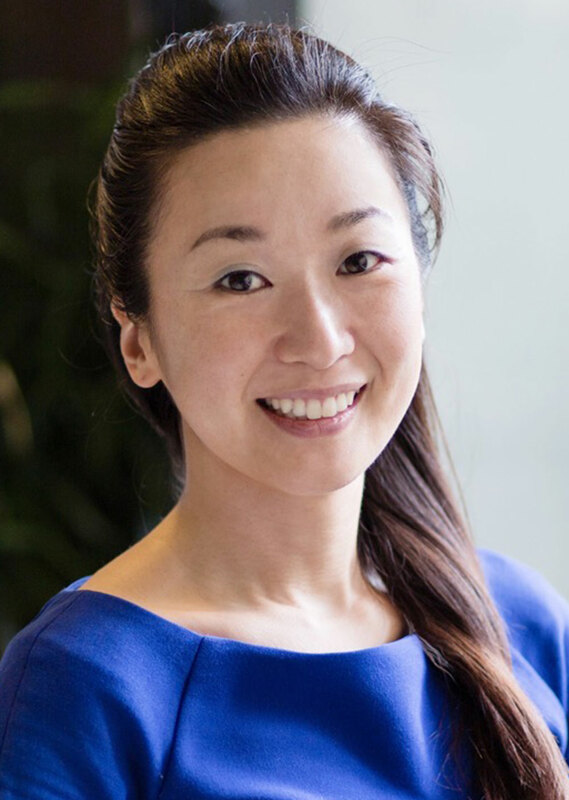 Mariko Hiyama is an exceptionally talented facial reflexologist; highly perceptive at sensing and responding to particular health concerns during the session. Trained by world renowned reflexologist Lone Sorensen, Mariko completed her diplomas in Facial Reflex Therapy Sorensensistem™, Japanese Cosmo Facial Lifting Therapy, Hand Reflex Therapy & TCM Foot & Neuro Foot Reflex Therapy. Mariko is currently the only certified instructor for Facial Reflex Therapy & Japanese Cosmo Face Lifting in Hong Kong. Using all-natural oils and gentle yet deep manual techniques, Mariko stimulates reflex points, zones and nerve points in the face, improving circulation and nerve conduction, encouraging the release of toxins from the body via the lymphatic system and addresses any underlying imbalances, which often manifest in our bodies in the form of physical, mental and/or emotional issues. Her facial therapies also make the skin look better, younger, and gives the skin a healthy glow. Mariko also offers Japanese Cosmo Facial, which is a natural rejuvenation and face-lifting technique. Mariko creates individualised treatment for men and women of all ages and brings a deep sense of relaxation and relief for many people, she also treats those suffering from more serious neuropsychological illnesses and cancer related conditions. Mariko holds a certification specifically designed treatment programs for Alzheimer, Parkinson’s, and Dementia patients. Mariko also specialises in both Dementia and Child Care program. Mariko has a master degree in Entrepreneurship & Innovation from the University of Luxembourg and worked in the banking and insurance industry across Asia and Europe before shifting her focus to complementary therapies. It was her interest in yoga philosophy and total wellbeing of the body and mind that led Mariko to switch careers and gain a deeper insight of healing, under the guidance of great masters of Qi Gong and Reflexology. Besides being a reflexologist, Mariko is the founder of MAITRI ASIA Ltd and instructor at her own yoga brand MARI Yoga. She leads various yoga asana classes and devotes her time to consult start-ups, facilitate various events and workshops in Europe and Asia. She also still serves for a Swiss insurance company as an external advisor. To make a booking or enquiry, please call 2523 7121 or submit a booking request below.